Weekend highway congestion escalated a week ahead of the Chuseok holidays. At various sections on the Korean highway on Sunday, cars traveled at speeds below 40 kilometers per hour at around 4 p.m. across a 330-kilometer section. 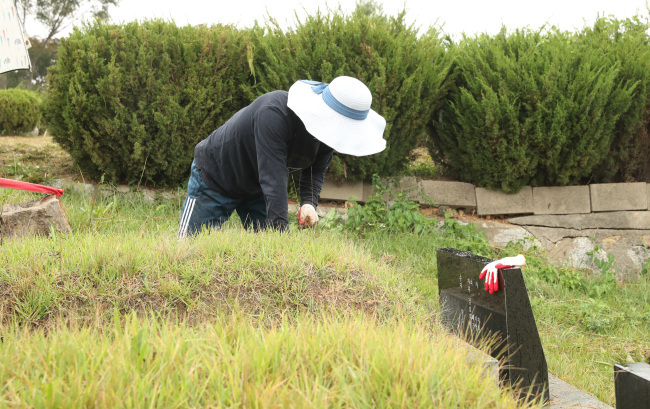 The Korea Expressway Corp. said the phenomenon was due to people tending to their ancestral graves prior to the Chuseok holidays, which start next Saturday. On the day, an estimated 4.2 million cars traveled on highways across the country, exceeding the average weekend traffic by about 200,000. Some 450,000 cars headed out of Seoul to the provinces, with 490,000 cars coming up to the capital city. The traffic up to Seoul began from 10 a.m. and was anticipated to hit its peak at 5 p.m. and subside around 9 p.m. 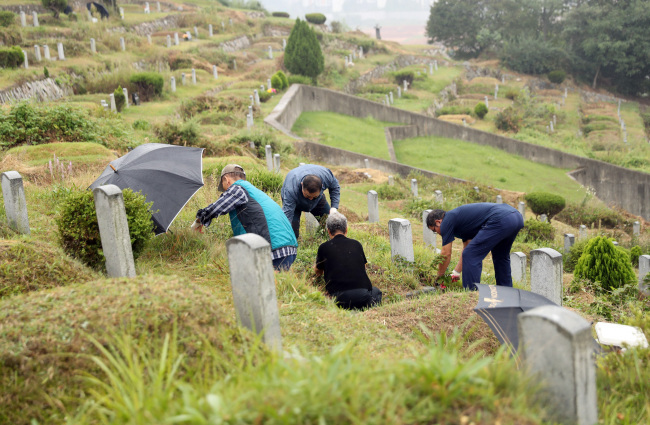 Many Koreans eagerly await the five days of vacation from Saturday to Sept. 26, with a nationwide additional makeshift holiday scheduled for that Wednesday to make up for one of the three days of Chuseok falling on a Sunday.